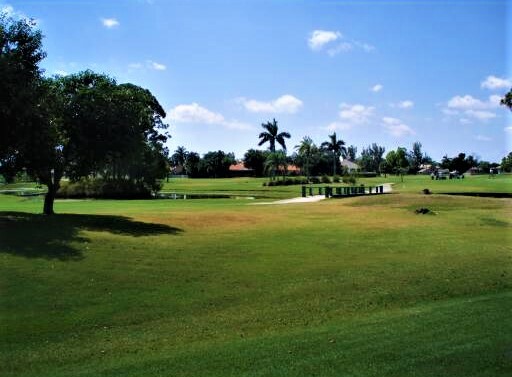 9479 Cross Creek Drive, Boynton Beach, FL 33436 Sold By Top Agents In Cypress Creek. Treu Group listed and sold this single-family home in Cypress Creek. In just two months, we had an offer and was able to get the home to the closing table and sold it for a top price at the time.